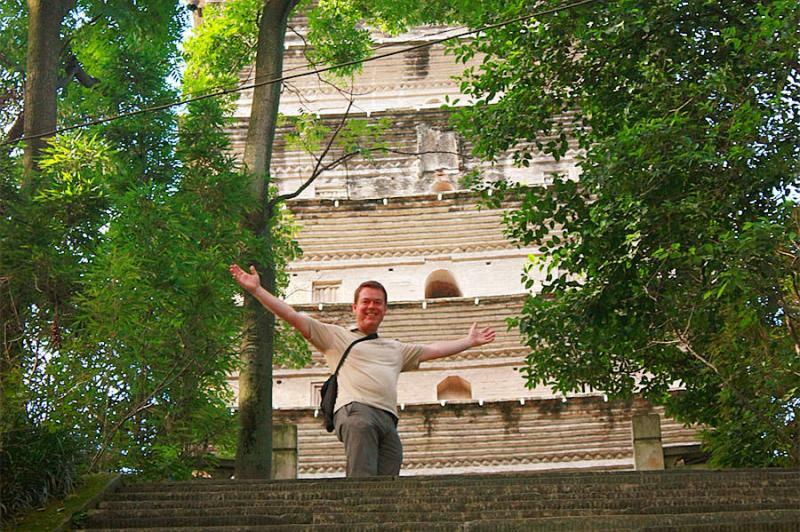 Travelling alone in China can sometimes be nervous and restless, but we will handle all of the arrangements for you and there will be a local guide speaking your language as a companion. Join us to admire the most famous historical sites in Beijing and Xian, experience intoxicating scenery in Guilin (Yangshuo), get close to most lovely giant pandas in Chengdu and visit awesome modern landmarks in Shanghai and Hong Kong. 2 Day 2 Visit City God Temple, Yu Garden, The Bund, etc. One day bus tour to City God Temple, Yu Garden, The Bund, Old French Concession, Pudong New Financial Area, Shanghai 2010 Expo Park, Old Residential Long Tang. Your own arrangement for the excursions. Transfer to the train station in the afternoon to head for Beijing via high speed train (5.5 hours). 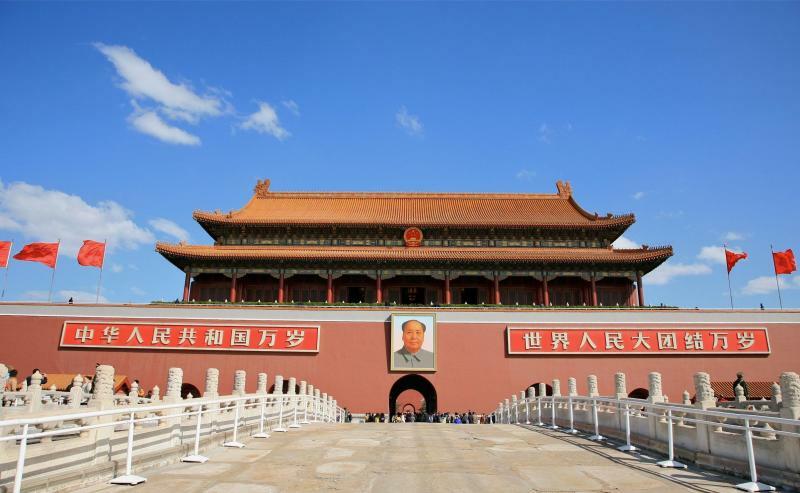 One day bus tour to Tian'anmen Square, Forbidden City, Temple of Heaven & Summer Palace. One day bus tour to Ming Tombs (Underground Palace), Jade Carving Factory, Mutianyu Great Wall, exterior of the Bird Nest and Water Cube. 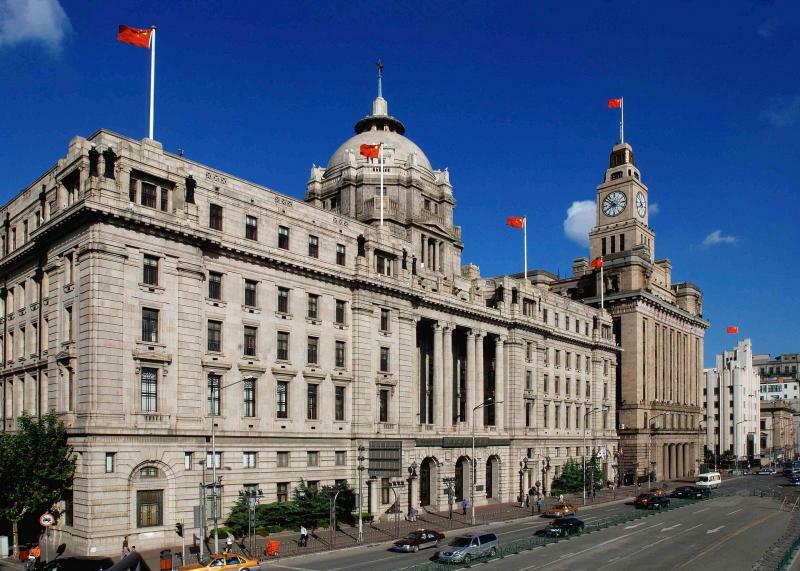 After breakfast, transfer to the train station and head for Xian via a high-speed train (5.5 hours). Be met and transferred to the hotel. 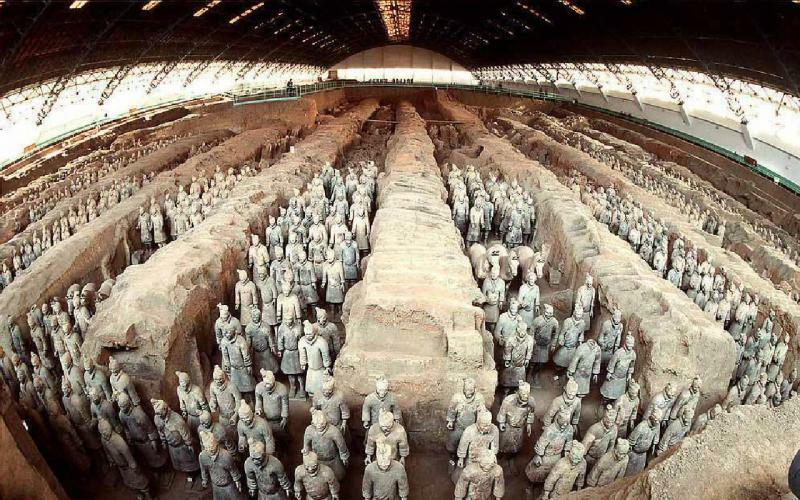 One day bus tour to Terra Cotta Warriors and Horses Museum, and Terra Cotta Figures Factory. Free day for your own excursion. 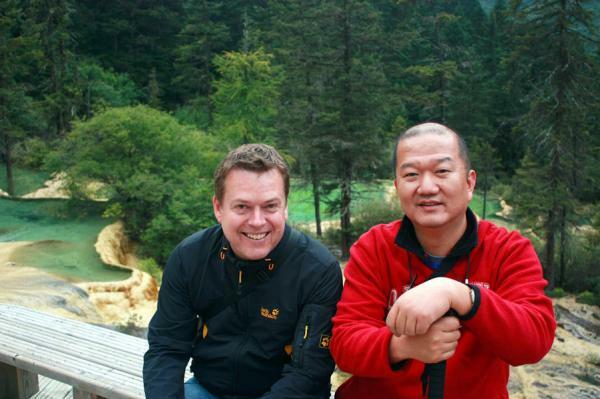 Transfer to the airport and fly to Chengdu. 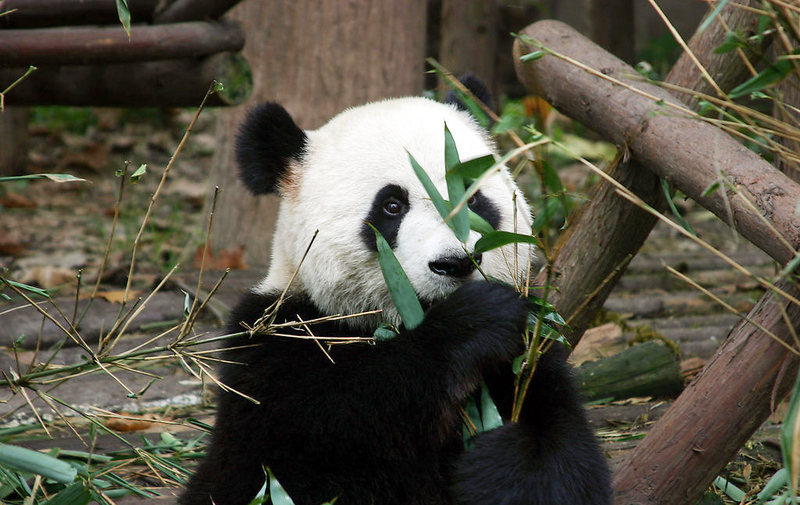 A bus tour to Chengdu Research Center of Giant Panda Breeding located in the northeast corner of downtown Chengdu. Then transfer to Leshan. 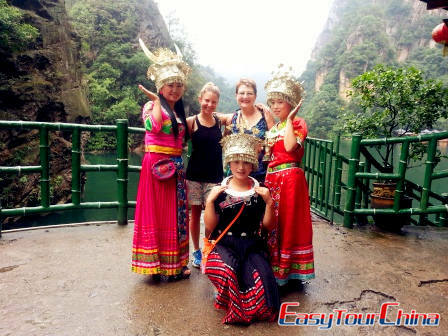 After lunch in a local restaurant, visit Leshan Giant Buddha by walking. Drive back to Chengdu and drop you in the Tianfu Square. Go back to hotel on your own. Your own arrangements to visit Chengdu, enjoy the delicious Sichuan cuisine and try playing Mahjong at the local tea house. Transfer to the airport and fly to Guilin. Our guide will pick you up and transfer to the hotel. 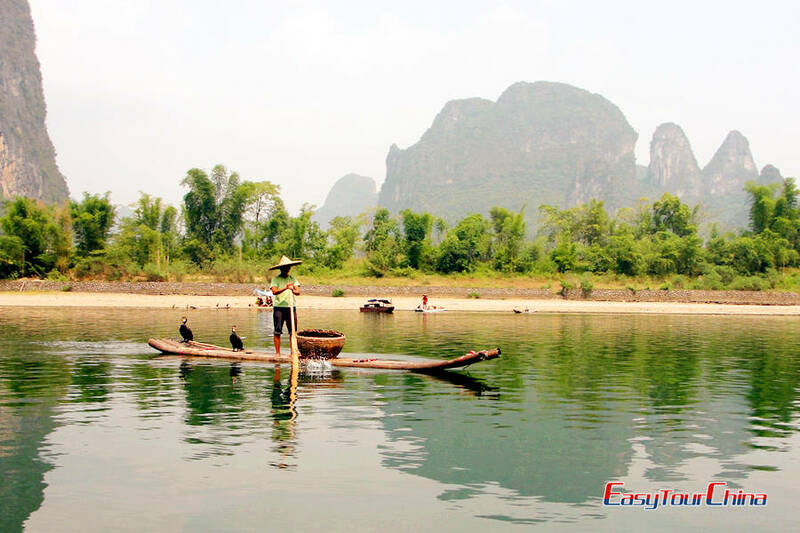 One day bus tour to take the Li River cruise. Lunch on board, disembark at Yangshuo. Transfer back to Guilin. Half day bus tour to Elephant Hill, Fobo Hill, and Reed Flute Cave. Then transfer to the train station to take an overnight train to Shenzhen. Upon arrival at Shenzhen Railway Station, you can walk to the Luohu Pass and cross the border to the Hong Kong side, then take a metro to Kowloon or Hong Kong Island. Check into the hotel booked by us. 15 Day 15 Visit Victoria Peak, Aberdeen Fishing Village, etc. Half day bus tour in Hong Kong, visit Victoria Peak, Aberdeen Fishing Village, Repulse Bay lookout, and Stanley Market.